How excited are people that it is now December? I am officially in full blown Christmas mood and slowly but surely am getting everything ready for the big day. 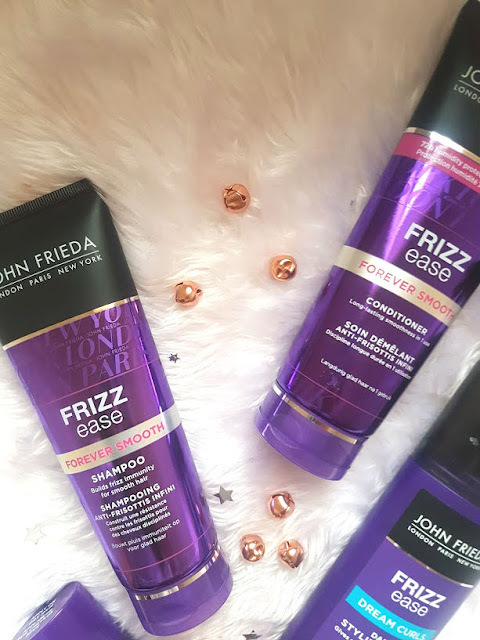 In the countdown to Christmas, John Frieda have launched their 12 Days of Frizz Ease campaign, over 12 days this month, different influences (including myself today number 5) will be showcasing different products from their incredible line. Back in May of this year, which seems so long ago now! I tried out the shampoo and conditioner from this line (full review) and immediately fell in love. I've been using non-stop since it was introduced to me, my hair is so much smoother, shiny and sleek compared to when I use other products. The entire Frizz Ease range is great if you are wanting to achieve salon like hair at home for a fraction of the price. There are different products to give you a full haircare routine and let me tell you, it works wonders. 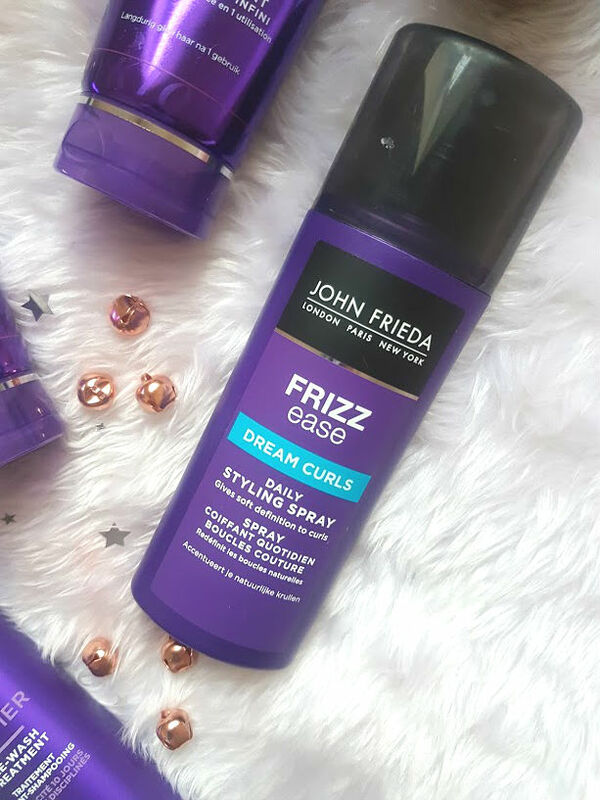 The newest product in my routine is the Frizz Ease Dream Curls Styling Spray. I have very stubborn straight hair, products such as these and hairspray are required to help the curls stay in place and last longer. After a few weeks of trialling it, I have a variety of different ways to use it. The first way is the night before I am wanting curls, by washing my hair using the above products from the line and applying this spray when my hair is slightly damp. I then run the hairdryer through it to slightly dry and add some volume and by doing this upside down, finishing it off by doing two french braids. I am awful at doing them but I have watched a lot of videos to learn the tips. The next morning, I unravel the plaits to reveal mermaid like waves. These last me about the whole day and that night I dampen my hair over the sink (so lady like) reapply the spray and repeat the process. So quick and easy to do! 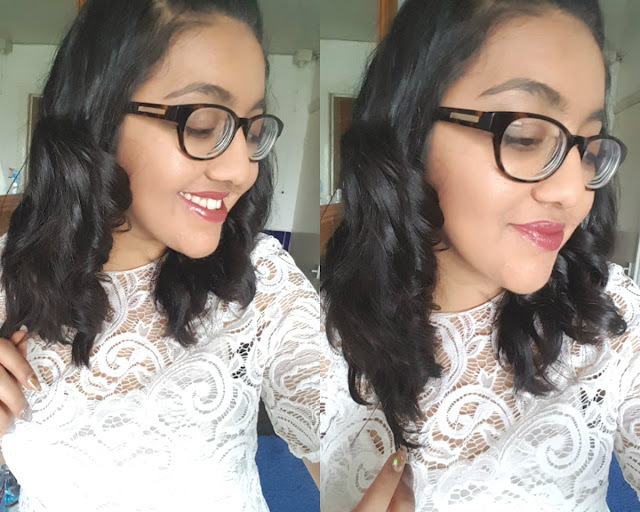 The alternative, is washing my hair in the morning, applying the spray doing a rough dry with the hairdryer and then using the Instyler that I mentioned in my post on Saturday, it curls as well as straightens the hair and in so much less time than your average curlers. I love the way I can play around with the thickness and style of curl, in these pictures I have used this tool and achieved the mermaid style waves a braid would create but through using a tool. The styling spray might be aimed more at naturally curly haired people but even me over here with straight hair can still use it and force my hair to think that it is naturally curly, we all wish for something that we don't have and curly hair is mine. 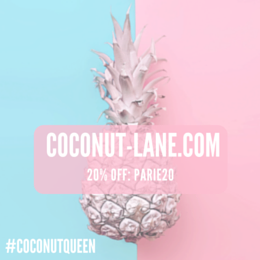 The styling spray controls the frizz that curls produce but without making the hair feel tacky and greasy, using it regularly has made an impact on how my curls sit and stay. It is fair to stay that my love affair with the John Frieda Frizz Ease range continues for good reasons. If you have curly hair and need something to define them or have straight hair and need something to control them then this is for you! Be sure to keep a look out on social media for the other posts about the range and see what else might tickle your fancy!